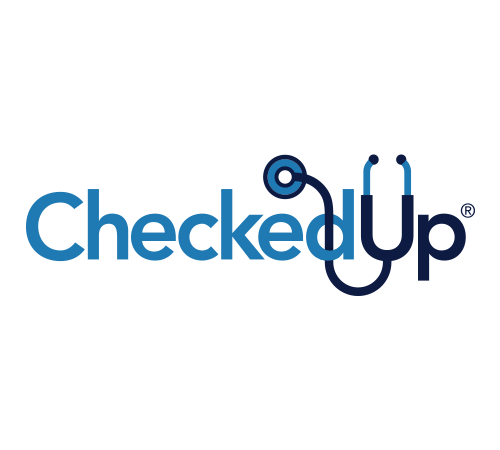 CheckedUp is the premier, physician founded, specialty technology platform at the point of care actively engaging patients and physicians in the waiting room, exam room, and at home. As a health technology leader, CheckedUp aspires to create better educated and more confident patients and physicians who are empowered to make informed health decisions together. In 2018, CheckedUp was ranked #478 on Inc. 5,000’s list of the Fastest Growing Private Companies in the US. © 2015 DTC Perspectives | DTC National. All Rights Reserved.